That is YOU and What YOU do as a business owner and Entrepreneur. 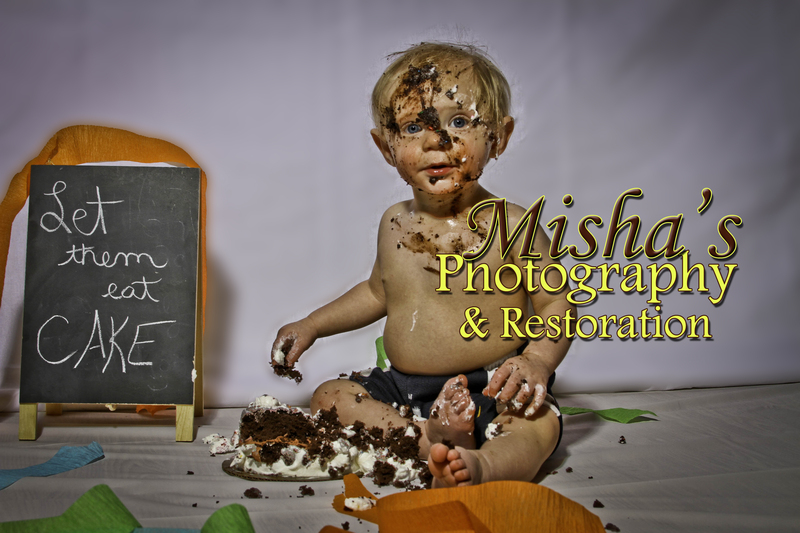 This is a new service offered by Misha’s Photography and Restoration. If you have a launch for a product, service or business, contact me. If you want to refresh your professional image, contact me. If you need photos for a start up, contact me. I’d love to help YOU with your PB-Photography! (click the link to learn MORE about this particular brand of photography.) Let’s get together soon! Tea Time Traditions are many. Tea has a history in America dating back to the colonies when the Boston Tea Party took place. While I would love to shoot a re-enactment of the Boston Tea Party, I am actually offering a different setting that has actually become a quaint childhood right of passage for many young ladies through time. each setting and adventure is unique to you and your party. Tea Parties are amazing times full of imagination. One of the many adventures that fit one individual or one amazing group of friends. What kind of Tea Party would YOU like to have? Let’s Plan an Adventure!! Follow a white rabbit to Wonderland OR find your fellow at the water’s edge at sunset… OR find your fair Lady on the lawn sipping tea and nibbling cakes… Adventure awaits YOU! What are YOU waiting for?? Contact us TODAY to set up YOUR adventure! 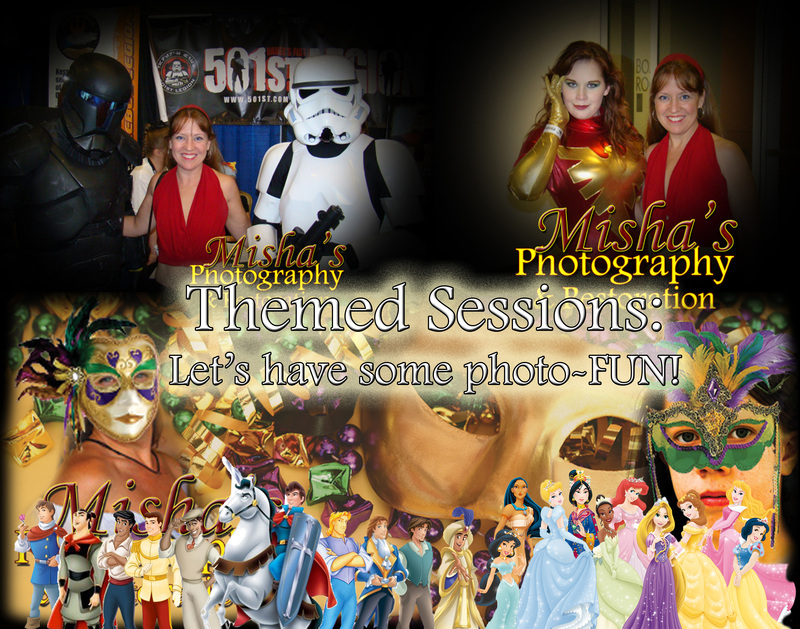 Visit us on the web, on Facebook, and on Twitter to find out more about Misha’s Photography and Restoration! Last week’s blog talked about what a portrait is and the “origin” (so to speak) of that definition. You may have visited my website and wondered “What is a themed session” so I wish to clarify that here. Let’s start with a subject. Some favorites today are “steampunk”, “ren-fair”, “Disney Princess”, “Star Wars”, “Road Warrior”, ….you can get as general or specific as you want. That is part of the confusion (in my opinion) which I hope to clear up with this post. Take “disney princess” for instance.What child hasn’t grown up with a favorite Disney character? We all have our favorites. My children both have had different favorites throughout the years…and all of my nieces and nephews too. I even have my own personal history of favorites. 🙂 Which one is YOURS? Maybe you need a little more information on themes to get the bigger picture. Let me show you by providing a few examples we can all usually relate to. Example one: a luau with characters such as lilo, stitch, Elvis, hula dancers, surfers…all of these would be a fun group session with Hawaiian theme. Example two: the tea party. Can you see where this one is going? A tea party could be a traditional tea party with tea and cakes OR you could incorporate a Mad Hatter, a white rabbit, Alice in her blue and white version by Disney, a “dark alice”, (or another of your own creation). Example three: Cosplay or ComicCon (yes this is very general). Take any cosplay character or comicCon character you would find at a cosplay or Comic Convention and build on it. This can include DC (or Marvel) Heroes, star wars, anime and other such characters. Other examples: Decades: 1980’s, 1970’s, 1960’s (pick your favorite era). No matter what your theme choice. Be sure to provide your photographer with plenty of background information such as: Character; Setting; is it just you or does this session require a group of people? Is this a new thing or a passion since your childhood days? Please feel free to explain something new. 🙂 There is so much creativity out there and so many possibilities to have fun with that no one can keep track of everything. That’s another beauty of themed sessions. Each will be unique to the individual and the photographer. Life is an adventure. Photos should be fun. There are many themed activities today. Laser tag sessions have themes. Just look at a few options in the Tulsa area. Family entertainment venues have themes. It’s today’s “thing”. So grab that train and let’s take an adventure trip to your favorite destination! Think a “theme session” is a wonderful idea but don’t have any idea how to put one together? or what theme to choose?…Contact us. We’d be happy to walk you through it. Welcome to a long over due post and update from your local Broken Arrow Photographer, Misha. OKRF is in full swing and I had the chance to attend on opening day. What is OKRF? 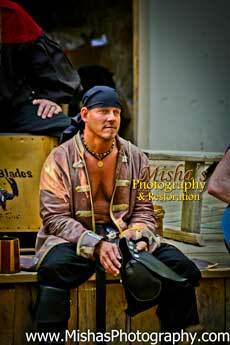 the OKlahoma Renaissance Fair….and what can you see and do there? Dragon’s Eye….visit B.A.G.S. in the Pirate Cove. Step into another realm…filled with pirates, fae, and royalty. A joust. A mermaid grotto. Wine. Wenches. Kings. and Queens. Are you curious yet? Oh and I did mention Pirates right? well what would the other realms be without rebels and rogues to make the scenery interesting and entertaining…. A Tribal Circus of acrobats and whirling fire….daring feats to entertain you await you in the Italian Quarter….Will you visit the inhabitants of Castleton this day? Did I mention Faeries and Goblins and such most think are only in fairy tales? You do remember this is the realm of Castleton, right? Visit B.A.G.S. across from the Pirate stage. Hear the Sirens’ songs …many a ship has sank due to the siren song….but I think the pirate stage will interest you once you listen…”Sirena” (pictured left) will be taking 2016 off so see them this year at OKRF while you can! opening day, last joust…. Ye Knights of Ole. Oh and do NOT forget the Knights of Ole…for a joust is held at castleton and what passersby doesn’t want to see the champion of the day? What do you think of Castelton and the 20th annual Opening Day of OKRF? If you would like to see MORE photos of Castleton’s opening day, please visit our Gallary.